Welcome to CraftySims! Play my free HTML5 games by clicking on the links below or install them as windows 10 Apps to play offline. Follow me on Twitter for updates and progress of new games. Turn you computer into a Camera Lucidia. Trace from drawings or live images, draw directly to the screen or use a webcam to overlay your handdrawing onto the screen live. No more problems with perspective! Build a robot then battle it in the arena. Win prize money then buy bigger weapons! Bubble popping game. Avoid the spikes, pop bubbles and keep at least 1 bubble until the end of the level. Fast game of skill that gets harder and harder! Catch the sand! Use moveable objects to direct the falling sand onto the target. Based on the 1888 English parlour game of Tiddlywinks. Where a player uses a squidger to flick their wink (plastic disc) into a cup or pot. Single player: Pot your wink by flicking it into the cup. Play through a series of table top adventure levels. 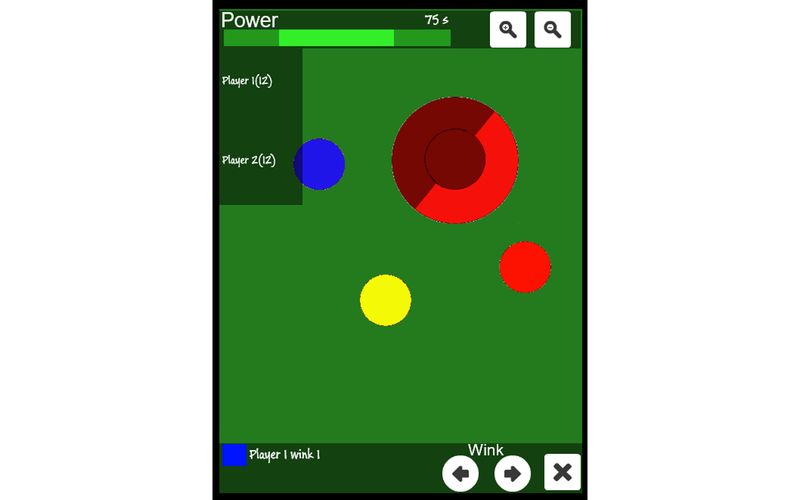 Multiplayer: Play the 2 or 4 player game according to the simplified ETwA rules. Design and control your soldiers. Play against the computer, locally with a friend or over the internet. So far there are 3 single player AI personalities to play against, randomly chosen. The internet play option needs more debugging so it's currently unavailable.